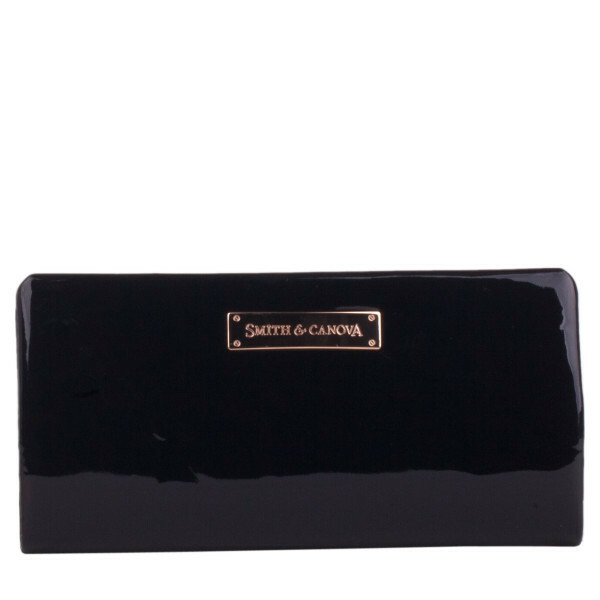 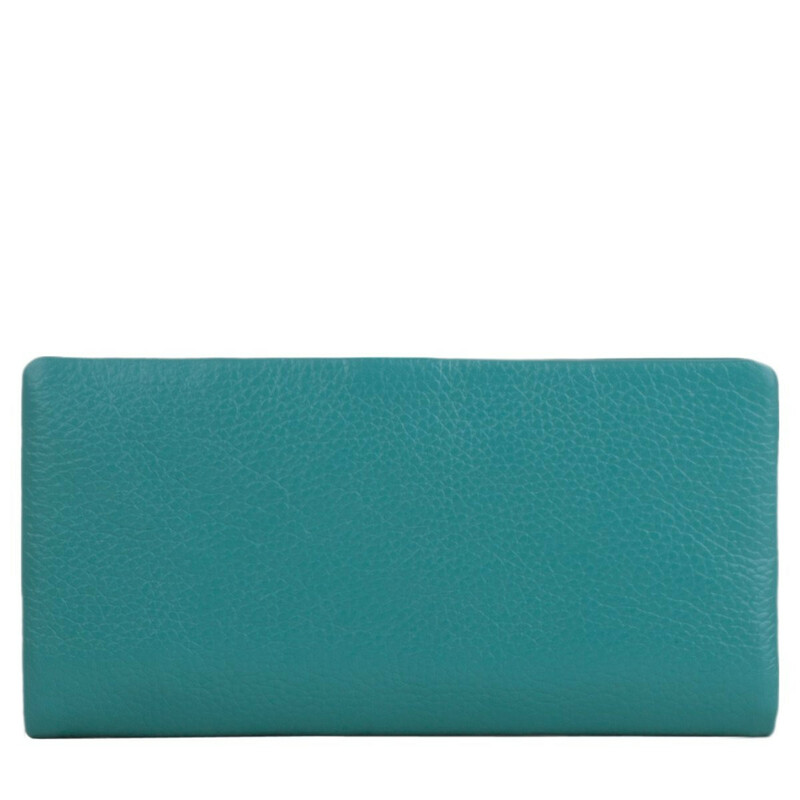 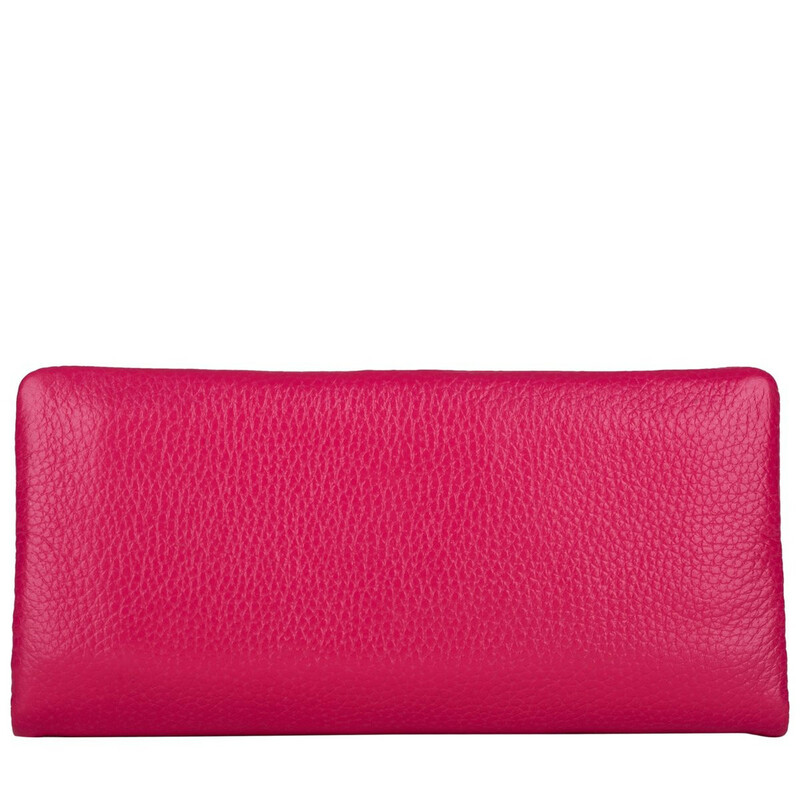 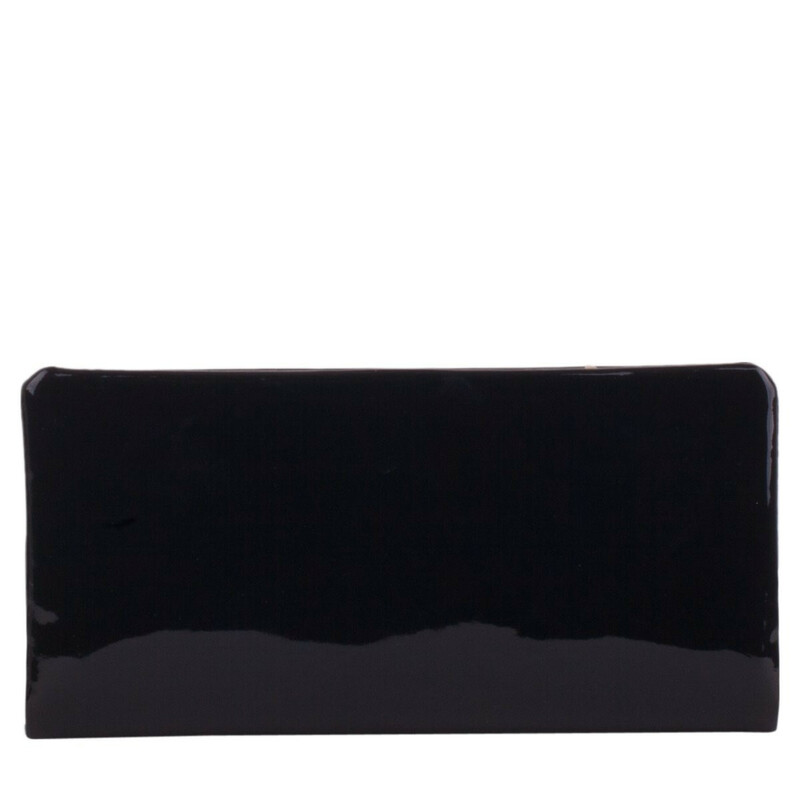 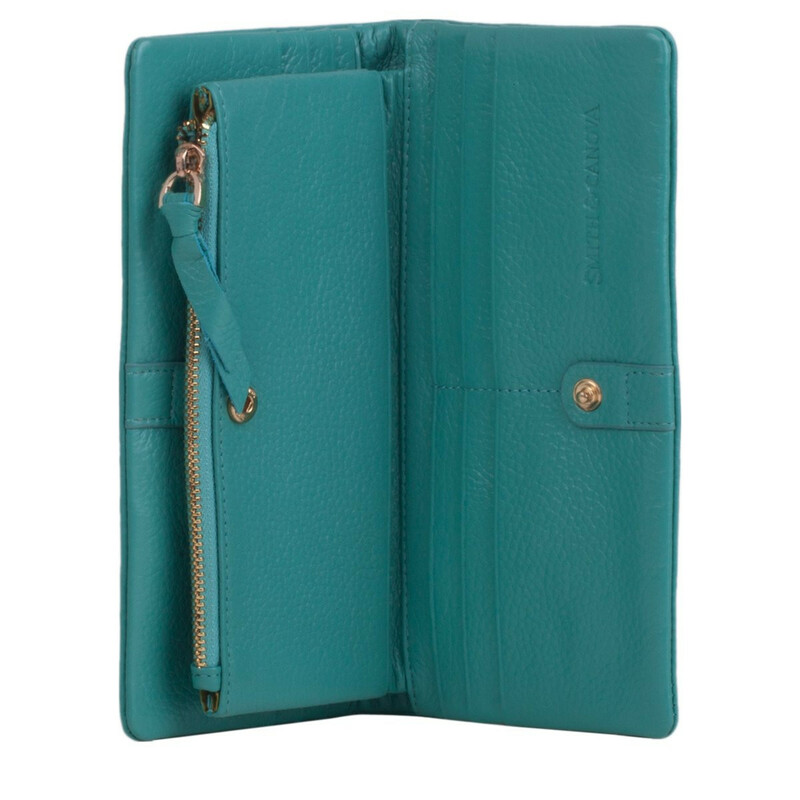 This ladies purse with fold out card holders is made from luxurious soft leather which has a lovely texture and is available in lots of stunning colours. 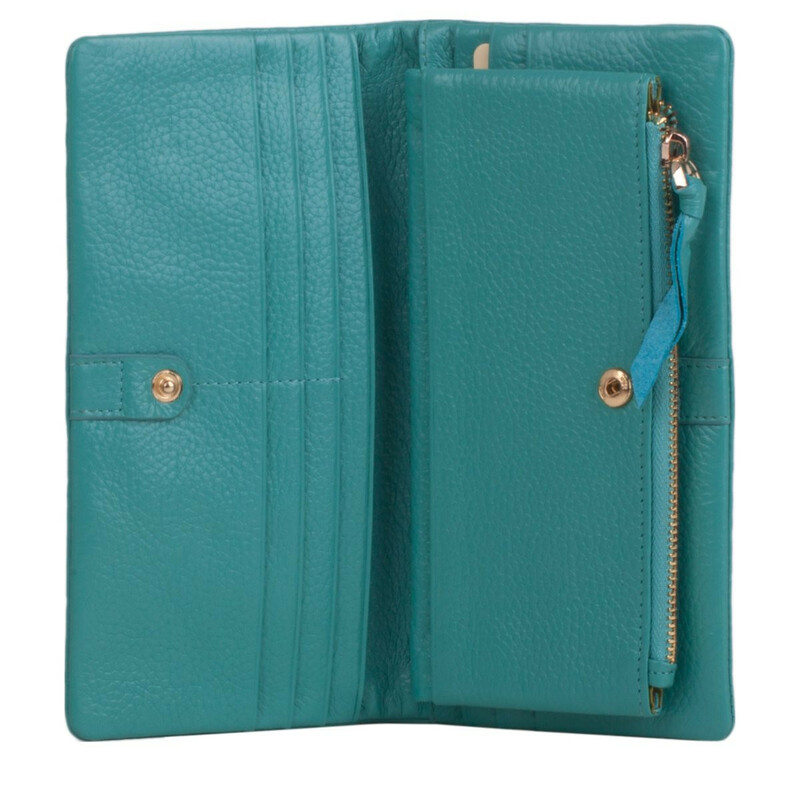 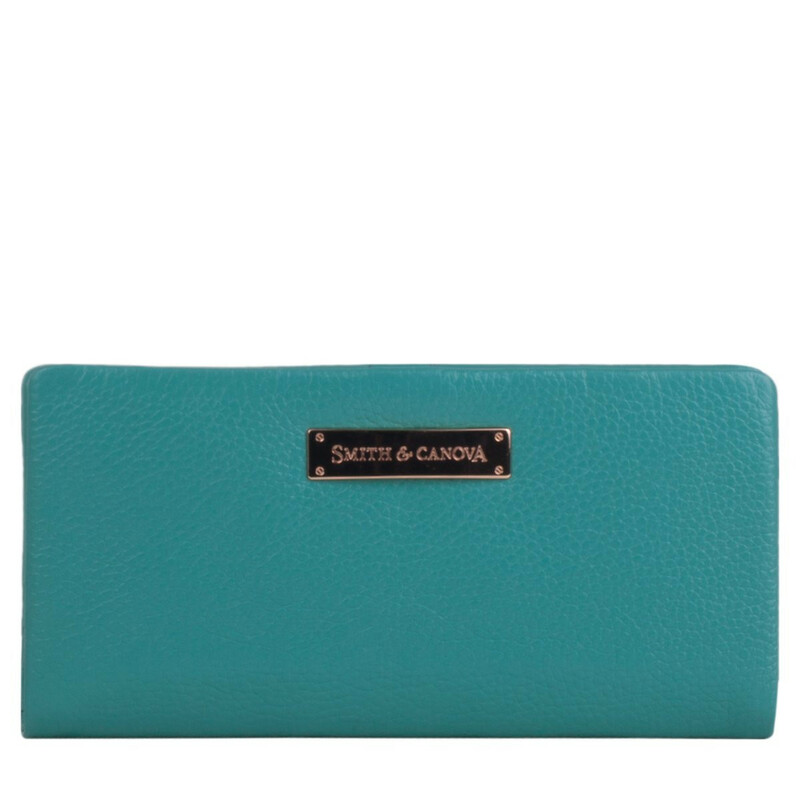 This clever purse has several features including a spacious zipped coin section in the middle with 2 separate fold out sections either side which holds up to 12 credit cards. 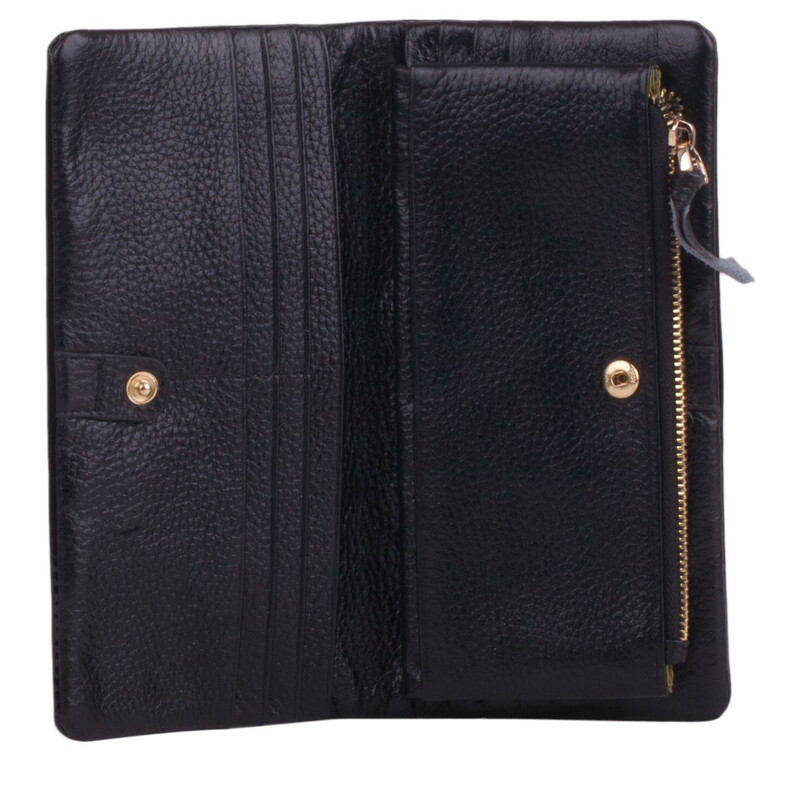 These fasten closed to the middle section with gold popper studs. 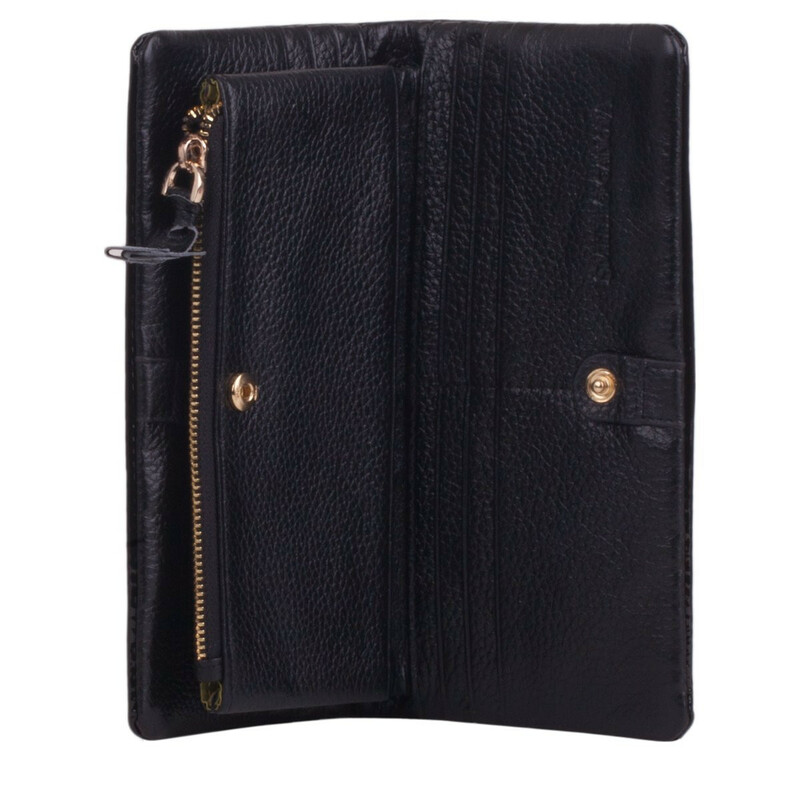 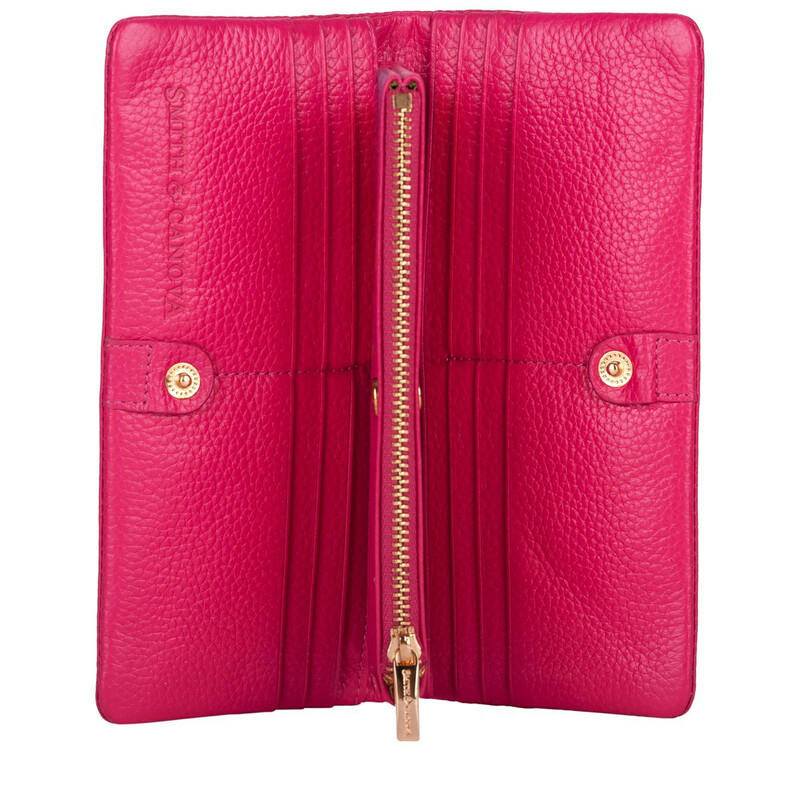 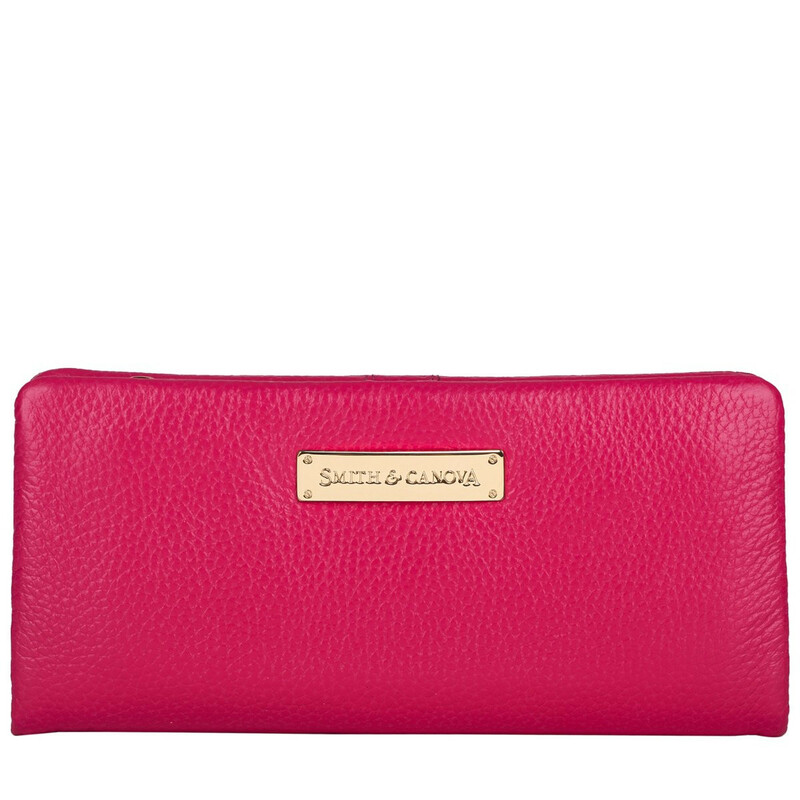 There are 4 slip pockets ideal for receipts and there is also another zipped compartment inside too.